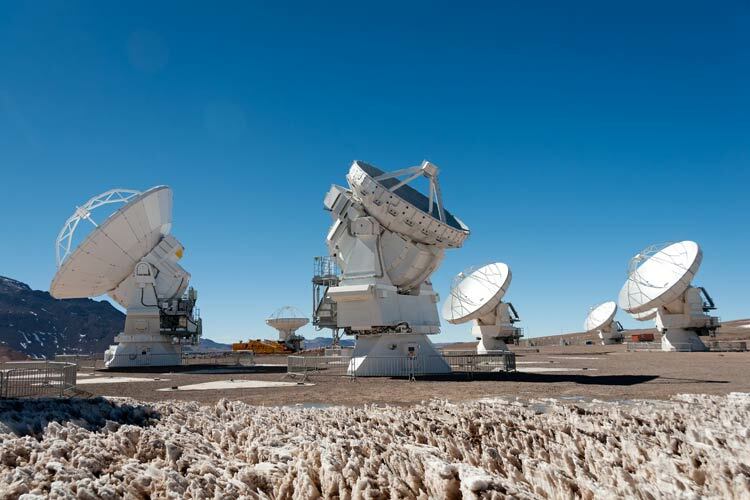 Additional information for ALMA Cycle 5 proposals has been published today. 4. Information for preparing Large Programs. released on the ALMA Science Portal on **March 21, 2017**.